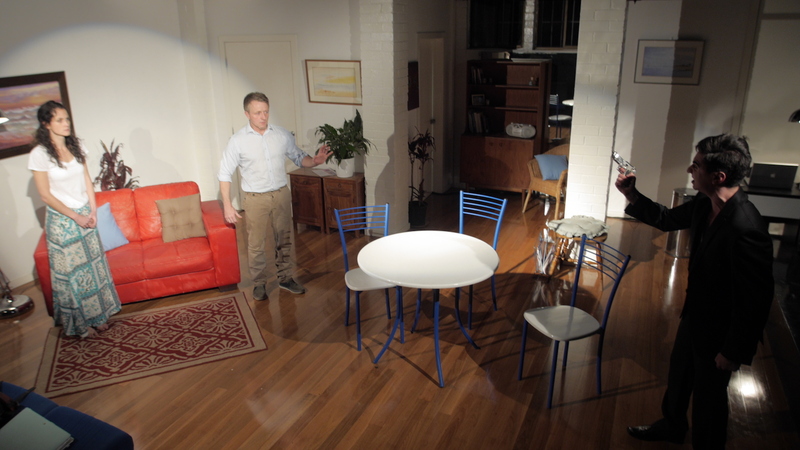 Our studios are equipped as professional performance venues with full lighitng and sound fit outs. 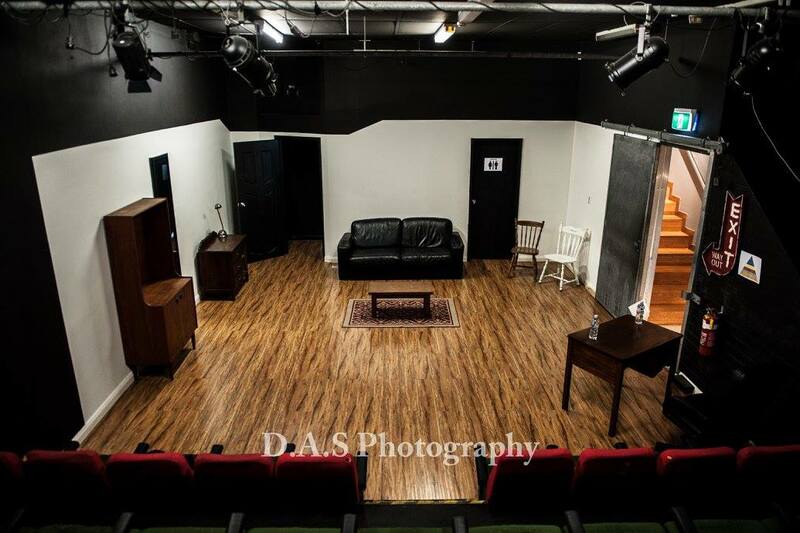 These three unique spaces create an engaging learning environment, with both theatre spaces used for Meisner acting classes and student productions, while screen acting classes take place in our fully fitted green screen studio. Each of the spaces are available for professional hire. For more information see the links below or contact us at studiohire@theactorspulse.com or on 0450 745 515.